Experience the medicine of the nature in South Padre Island, Texas or South Central, Colorado. 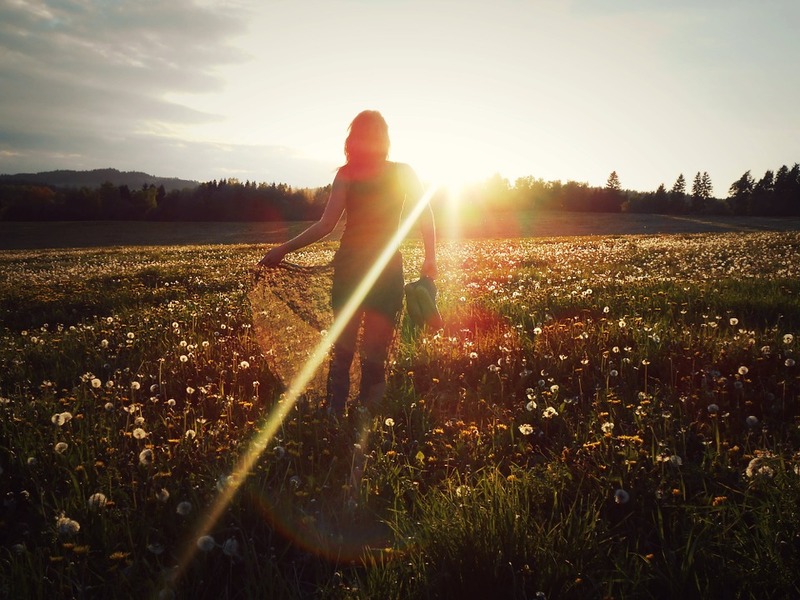 Let nature and eastern and somatic therapies support you as you transform and heal. They say here, "The Land Hums"
Prior to becoming a holistic health practitioner, I worked in the environmental field as an environmental educator, activist and technical consultant. My first retreat center was called Gaia Center for Transformational Healing for Groups, Individuals and The Planet. Before moving to Crestone, CO, on the final day that I spent at my power spot on a river in southern Maine, I witnessed a local family transform simply by fishing together. Their communication went from expressing anger to love, peace and harmony over the course of two hours. This spot gave me many profound shamanic (nature based) messages on my visits over the years, so I paid attention. After witnessing this family transform, I knew this was what I was being called to create in my new home in Crestone, Colorado. We are now expanding our retreat locations to include South Padre Island, Texas. Crestone is located in the San Luis Valley of South Central Colorado and is one of the largest energy vortexes. The streams run through mountains of crystals and the energy is intense and transformative. 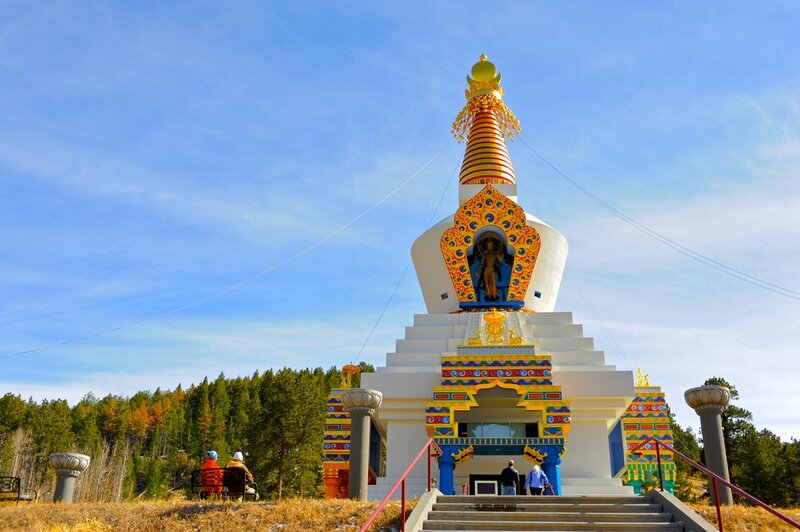 Most of the trails have meditation spots along them and little statues or prayer flags to remind you to drop in. 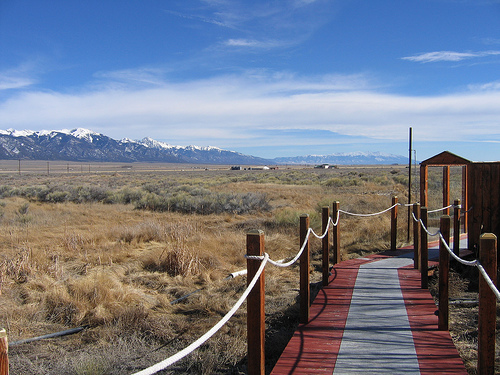 I will bring you to the sacred sites of Crestone, CO, home of hundreds of spiritual centers, where you can have your personal connection with nature. South Padre Island, Texas is at the southern tip of Texas, not far from the Mexico border. Here, you are surrounded by ocean on all sides, which provides a unique calming experience. The mood is always playful and the culture is rich with a combination of bohemian and Mexican American influence, frequented by visitors from from all over the world. While immersing in nature, you will be guided with meditation, qigong and other cleansing techniques that will allow you to be even more receptive to nature's medicine. Come to South Padre Island or Crestone, Colorado for your next self care retreat. After you've booked your retreat dates with us, contact Palace Hotel or Joyful Journey to book a King Suite, as we will give you your healing arts sessions in the luxury of your living room. 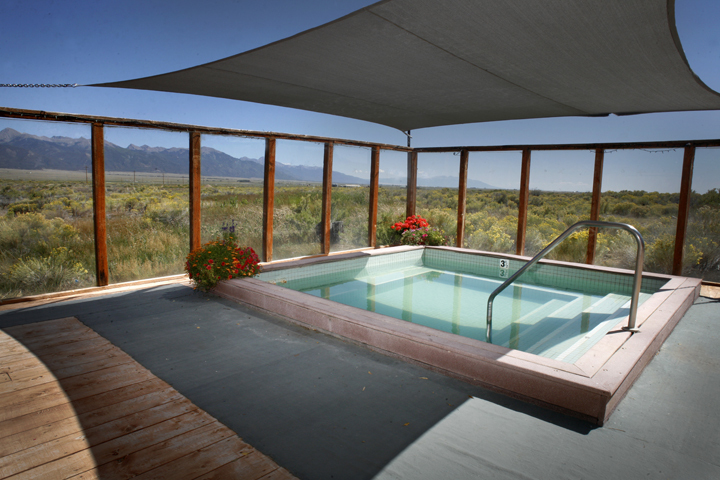 If you are staying in a different accommodation in Crestone, you will receive your sessions in our healing arts studio. 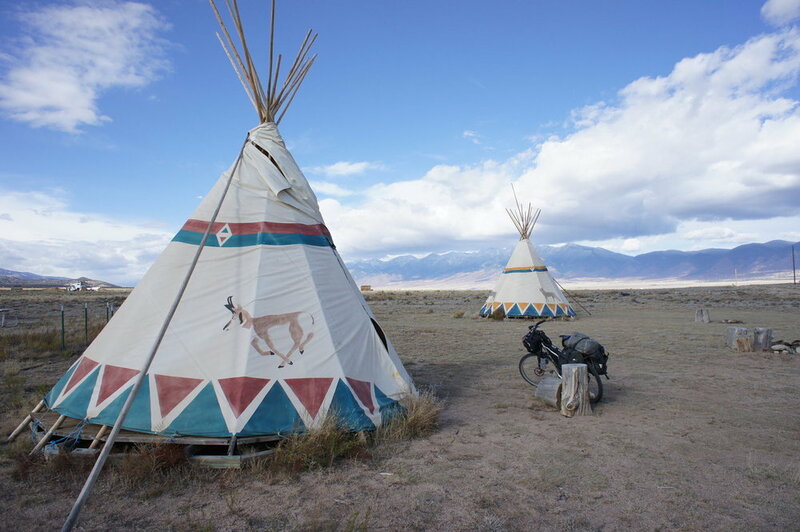 For lodging in Crestone, CO, visit www.airbnb.com or www.vrbo.com. For an online visitor’s guide, visit www.salida.com.